A-ONE IT staff have extensive experience (30 years), working and configuring networking systems. A-ONE IT has been providing these services for 19 years as a limited company, our blue chip clients are below. Configuring network systems is a job for specialists like A-ONE IT. 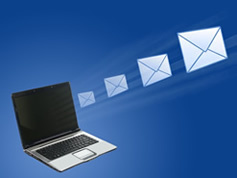 IP addressing, DNS, routing, static or DHCP servers. Upgrades to network cards and equipment. CCTV IP cameras setup, and CCTV systems help. POE cat5e systems and POE switches setup. Most of this type of work is beyond the scope of the DIY person or involves the hiring of expensive Network Consultant. 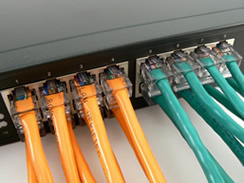 A-ONE IT will give free on-site quotes for all your cat5e and network requirements. All work done professionally, neat and with RJ45 sockets if required. 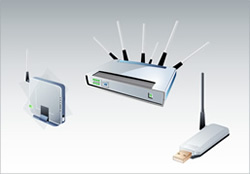 A-ONE IT can provide and install Wireless Access Points to extend your single Wireless router. 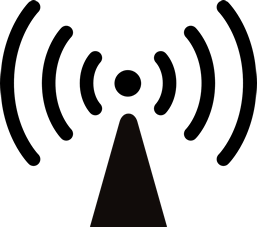 Specialist experience in WiFi issues with thick stone walled buildings, throughout Yorkshire. Our expertise is gained from working in HP, DHL, Halifax, Alcan and United Utilities huge data centres. Expertise available to all at reasonable rates. Estimates/ Quotes for business or home users. Copyright 2017. A-One IT Ltd. All Rights Reserved.